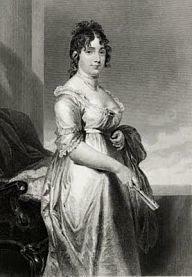 Dolley Madison introduced Angelica Singleton to President Martin Van Buren’s son and then guided her through the intricacies of Washington entertaining and politics when she became the official White House hostess during Van Buren’s term. 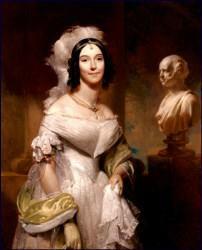 Image: Angelica Van Buren’s portrait was painted by Henry Inman, while White House hostess for her father-in-law, whose bust is seen in the background. 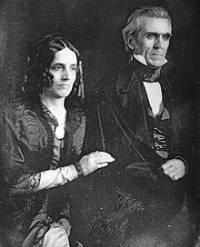 Today it hangs in the White House above the fireplace mantle in what has become known as the Red Room. In the years leading up to America’s second war with Britain, President James Madison’s attempts to expand the country’s armed forces had been unsuccessful. In 1811, Congress had voted to abolish Alexander Hamilton‘s Bank of the United States, making it nearly impossible for the government to raise money. Therefore, the United States began the War of 1812 with no Army to speak of and only a handful of frigates and a fleet of gunboats for a Navy. 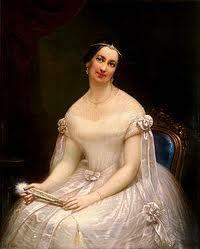 The spring of 1812 was a time of great anxiety for James and Dolley Madison. Although neither of them welcomed war, they both realized it was inevitable. At first, the war did not go well for the U.S. as American soldiers proved no match for their British counterparts. This became all the more evident in August 1814 when a British army landed in Maryland – too close to the American seat of government for comfort. 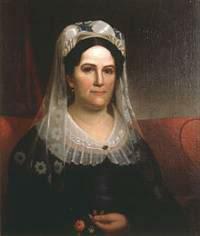 Sarah Childress Polk (1803–1891) was the wife of the 11th President of the United States James Polk, and the 12th woman to serve as First Lady. Childless at a time when motherhood was considered a woman’s greatest role, she devoted her life to her husband’s career. 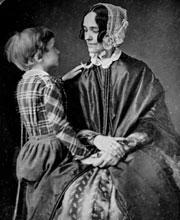 In the White House she appeared to be the epitome of the proper lady, while exerting a powerful influence behind the scenes. 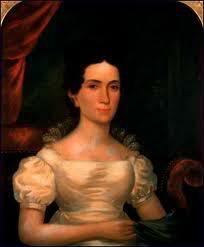 Childhood and Early Years Sarah Childress was born on September 14, 1803 to prominent planter and merchant Joel Childress and Elizabeth Whitsitt Childress. The third of six children, Sarah Childress grew up on a plantation two miles outside of Murfreesboro, Tennessee, southeast of Nashville. 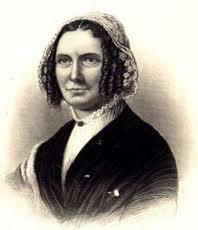 Although raised in the rugged Western Frontier, Sarah grew up amidst wealth and refinement. 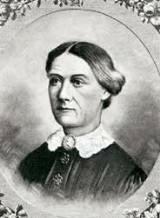 Julia Gardiner was born on July 29, 1820 on Gardiner’s Island – a 3000-acre island off the eastern tip of Long Island, New York. 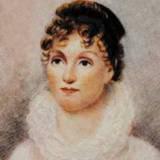 She was the daughter of Juliana McLachlan Gardiner and David Gardiner, a prominent landowner and New York State Senator from 1824 to 1828. The family soon returned to their East Hampton home on Long Island when the Gardiner’s Island farm proved unprofitable.